The research team investigated whether genetic variants in taste receptors related to sweet preference, fat taste sensitivity, and aversion to bitter green leafy vegetables influence the snacks chosen by preschoolers. The scientists found that nearly 80% of preschoolers in the study carried at least one potential at-risk genotype that could predispose them to poor snacking habits. The study entailed tracking the day-to-day diets of nearly 50 preschoolers and found that one-third of the kids' diets were made up of snacks. 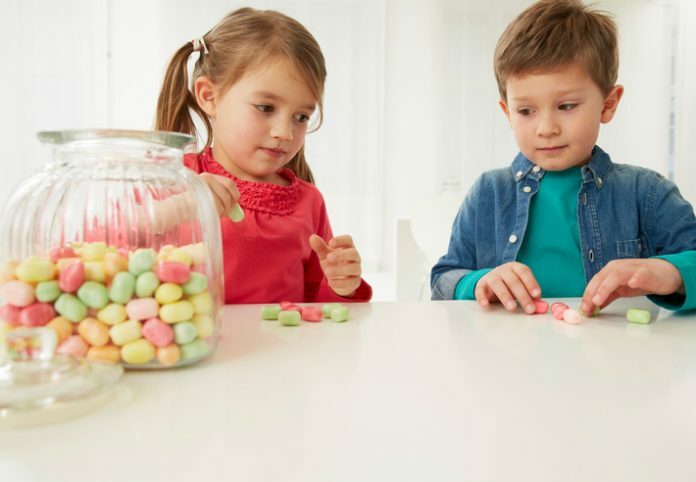 Moreover, the researchers tested the participants' saliva to determine their genetic taste profile and discovered that kids with a sweet tooth, who have the gene related to sweet taste preference, ate snacks with significantly more calories from sugar. Interestingly, the researchers noticed that these children also ate those snacks mostly in the evening. “It's likely these kids snacked more in the evening because that's when they are at home and have more access to foods with high sugar,” noted Mr. Chamoun. The children with the genetic variant related to fat taste sensitivity were found to consume snacks with higher energy density. People with this genetic variant may have a low oral sensitivity to fat and therefore consume more fatty foods without sensing it, the researchers hypothesized. This study is the first in an emerging area of nutrition research. If researchers can establish a solid link between genetics and taste, then we can create tests that will help parents determine which genetic variants their children have. “This could be a valuable tool for parents who might want to tailor their children's diet accordingly,” Mr. Chamoun concluded. “For example, if you know your child has a higher desire for sweet foods based on their genetics, you might be more likely to limit or reduce their accessibility to those foods in the home.